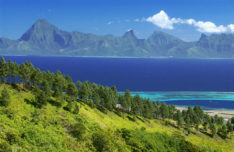 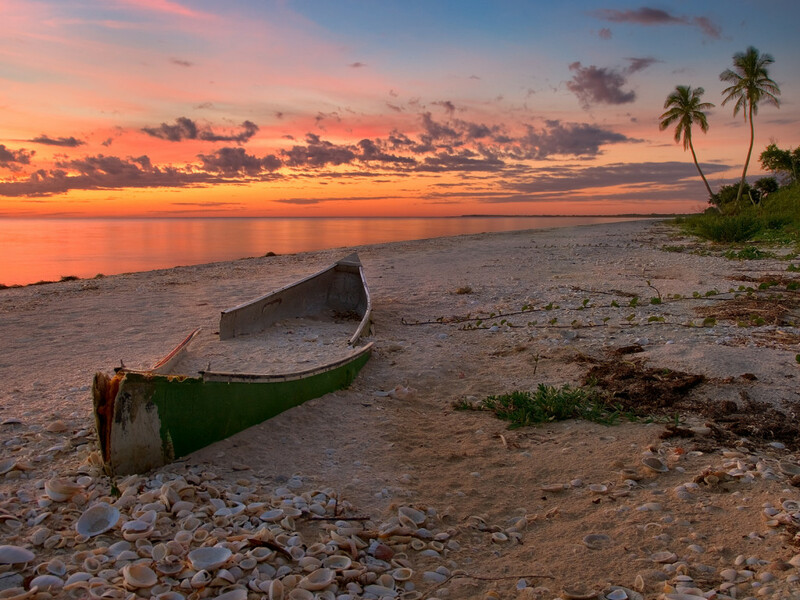 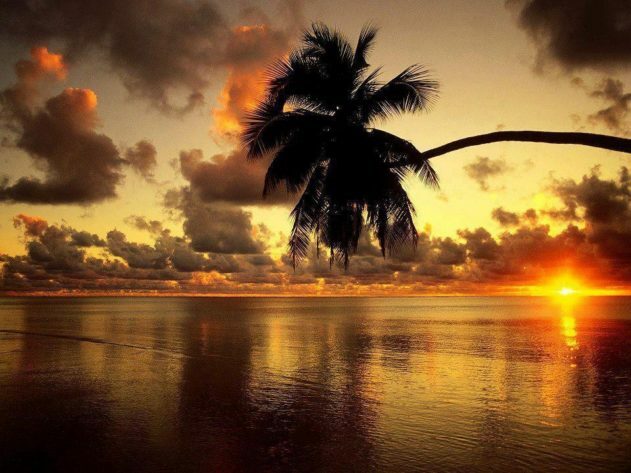 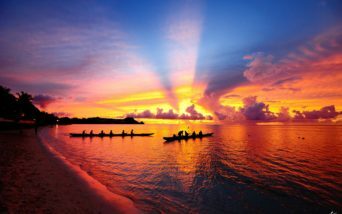 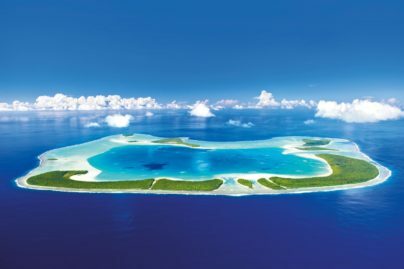 The South Pacific Ocean holds many beautiful islands, many of which are almost unknown while others instead are famous and inserted in the circuits of international tourism. 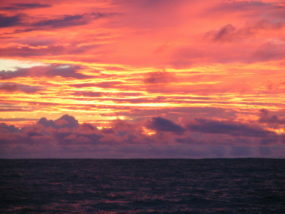 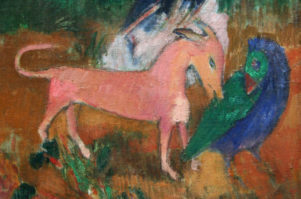 But all have in common the upsetting beauty of the wild nature and in particular the colors, especially the sunset. 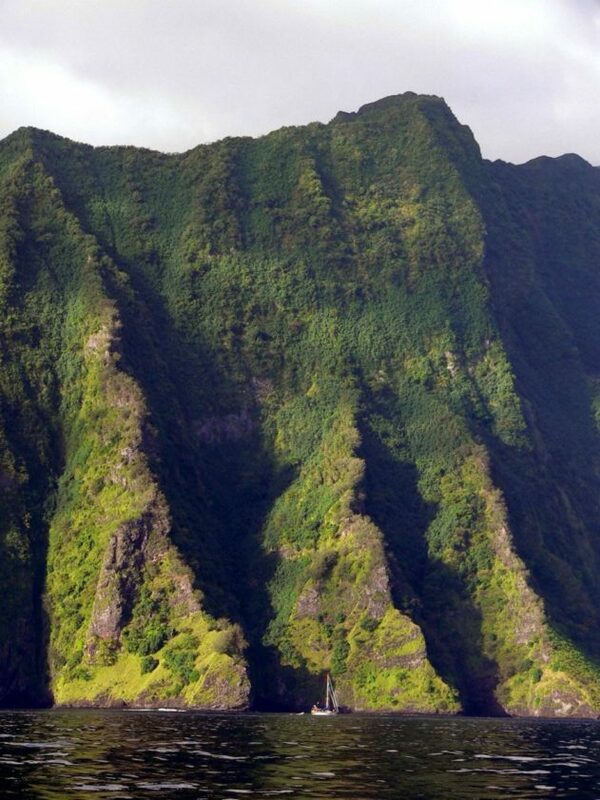 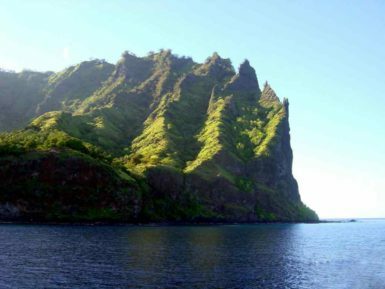 The Marquesas Islands are a group of volcanic islands, which are part of French Polynesia. 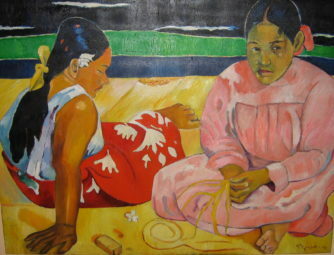 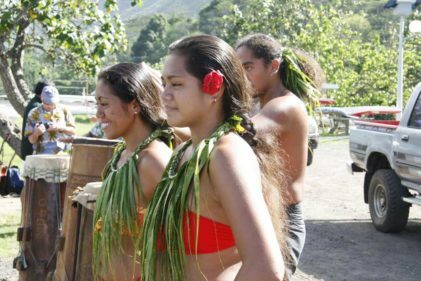 The first human settlements were people from the Polynesian islands of Tonga and Samoa, around 100 a. C. but only many centuries later, precisely in July 1595, they were discovered by Spanish explorer Alvaro de Mendana de Neira. 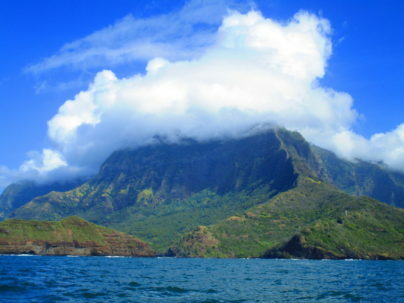 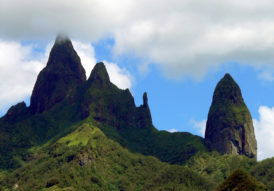 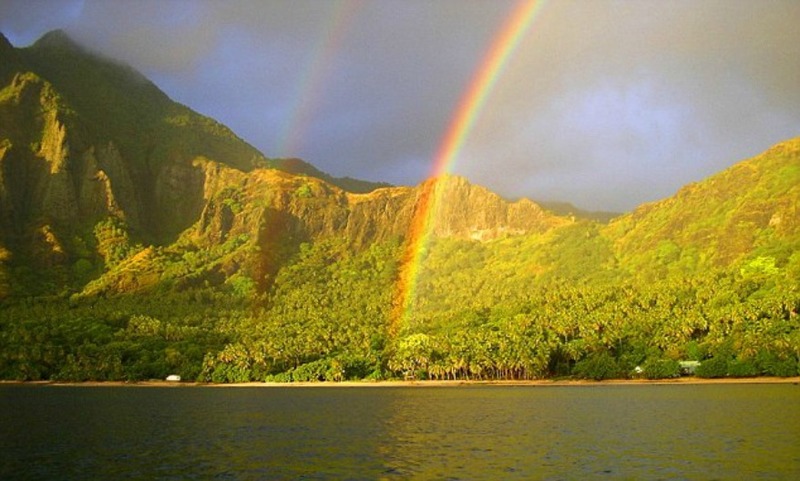 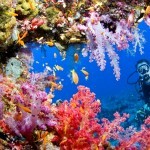 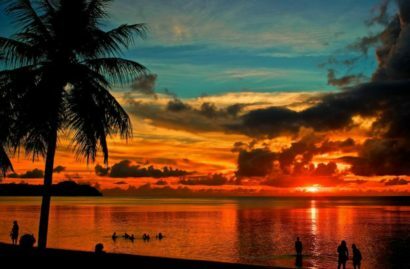 Hiva Oa is the most famous island of the archipelago. 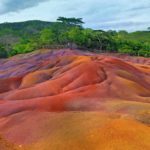 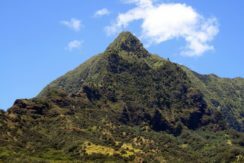 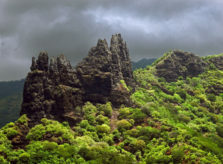 It is called “the garden of the Marquesas” thanks its lush landscape that also includes a central mountain range with mountains that reaches an altitude of over 1200 meters above sea level. 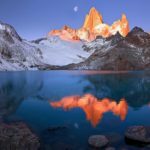 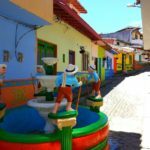 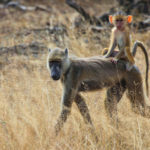 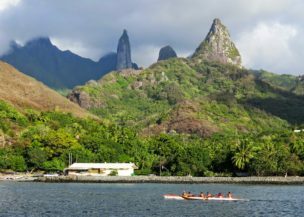 With a population of about 2,000 people on an area of 316 km2, this paradise has the enviable density of 6 people at km2…absolutely another world! 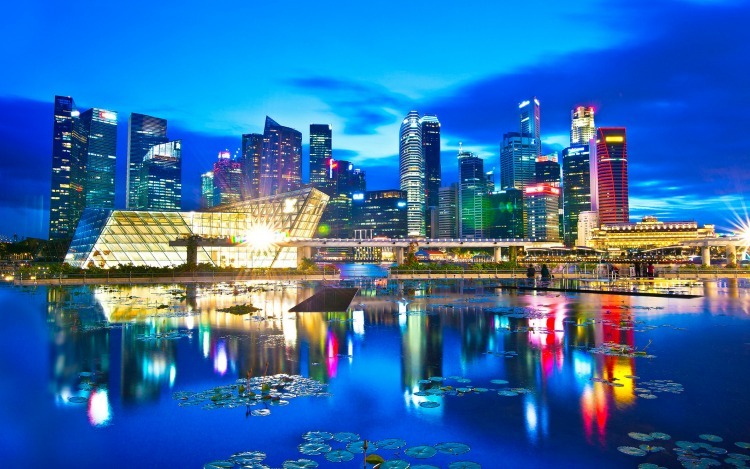 For example, the overpopulated island of Hong Kong has a density of 6516/km2 but also the most “peaceful” island of Malta has 1267/km2. 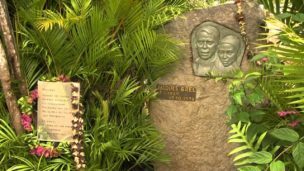 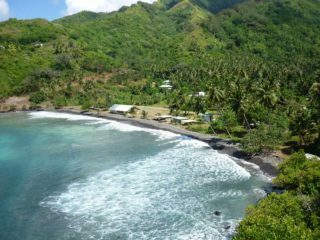 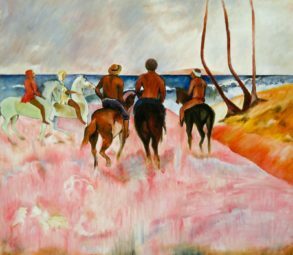 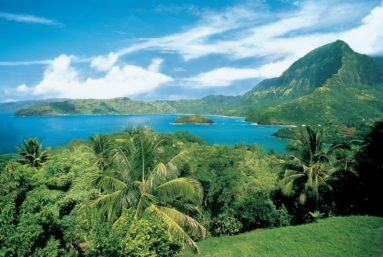 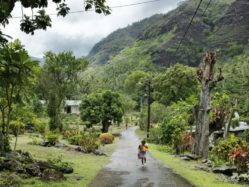 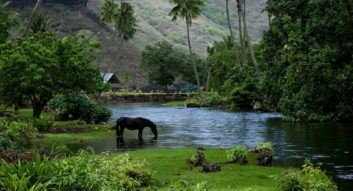 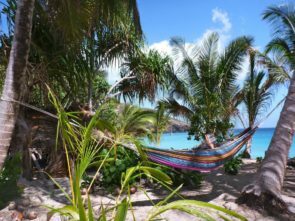 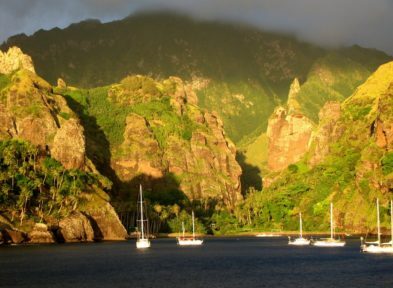 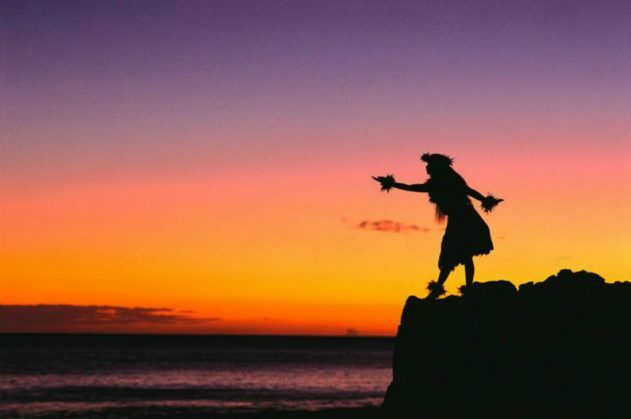 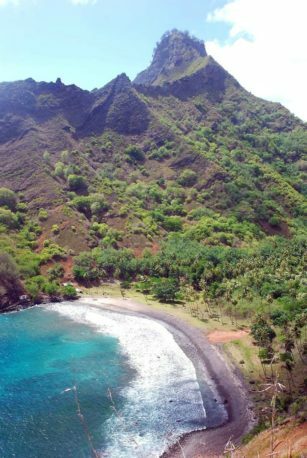 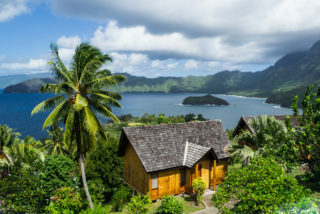 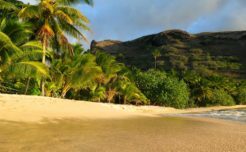 Hiva Oa owes much of its fame to the fact that the famous French impressionist painter Paul Gauguin and Belgian singer Jacques Brel spent there the last years of their lives. 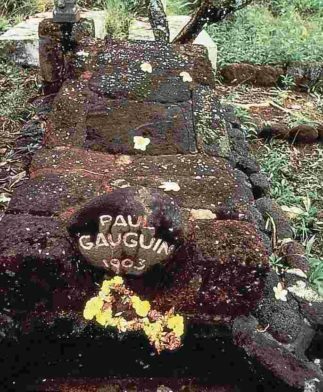 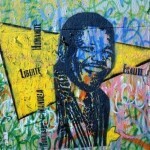 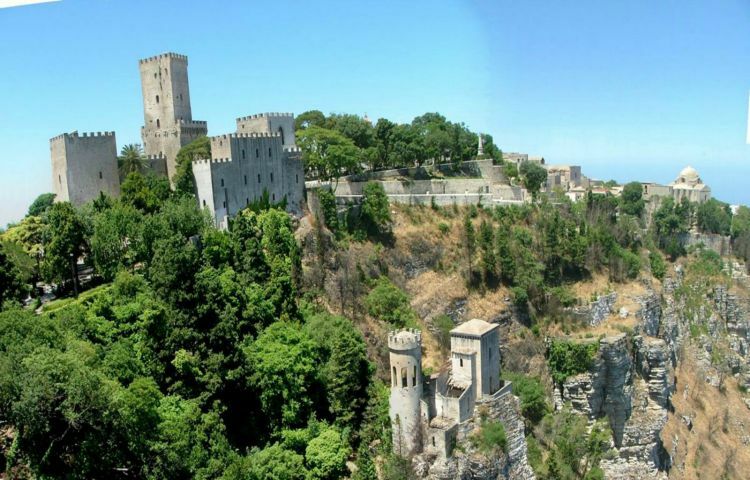 They are buried in the small cemetery of Atuona, the main village located on the south coast. 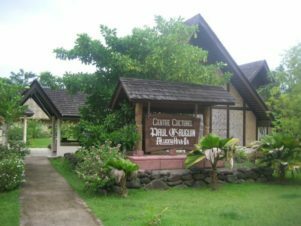 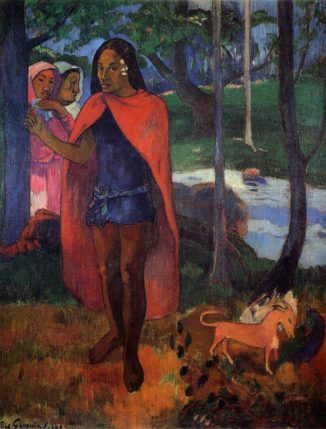 In this village there is a museum housing “jealously” copies of Gauguin’s paintings and next to it it’s possible to visit the faithful reconstruction of “la maison du jouir” , the house where the painter lived. 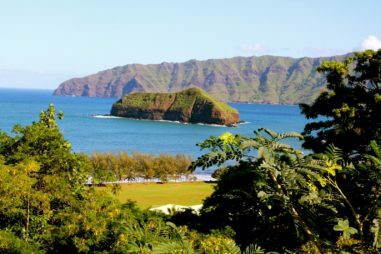 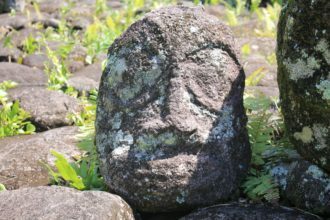 Hiva Oa has also several other interesting aspects, of course the wonderful sea and beautiful beaches, then the several archaeological sites such as Puaumau and Ta’a ‘Oa . 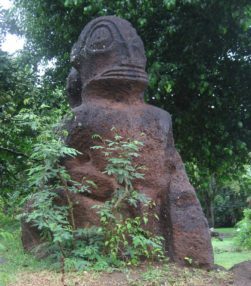 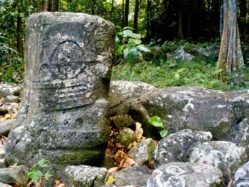 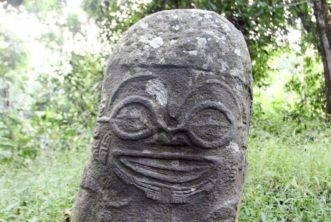 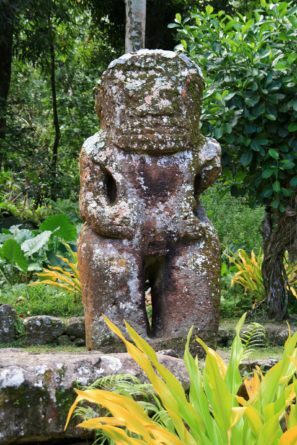 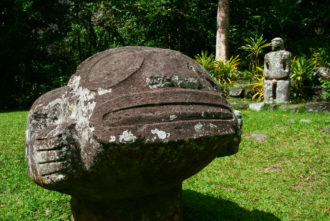 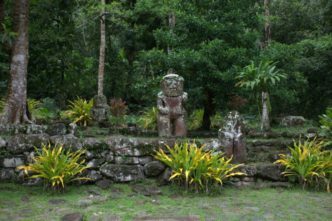 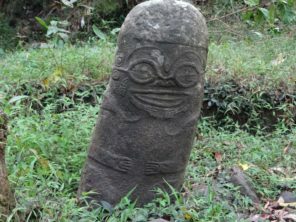 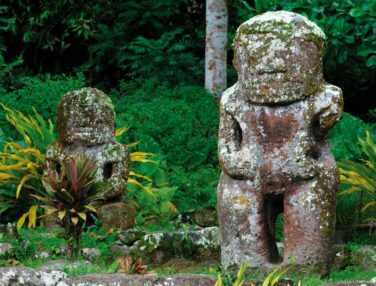 Hiva Oa is indicated by the inhabitants of the South Pacific as the island of Tiki, which are evocative depictions of deities carved in stone; these works have value both in terms of historic and artistically.